As the Obama administration tries to steer America toward cleaner sources of energy, it would do well to consider the cautionary tale of this new-generation nuclear reactor site. The massive power plant under construction on muddy terrain on this Finnish island was supposed to be the showpiece of a nuclear renaissance. But things have not gone as planned. Two Guantanamo detainees have left captivity, the Defense Department says. One is bound for the Atlantic island Cape Verde, but the other is headed for Algeria, where he fears he'll be tortured or killed. When Chevron learned that "60 Minutes" was preparing a potentially damaging report about oil company contamination of the Amazon rain forest in Ecuador, it hired a former journalist to produce a mirror image of the report, from the corporation's point of view. An Ecuadorean judge is expected to rule soon on whether Chevron owes up to $27 billion in damages. 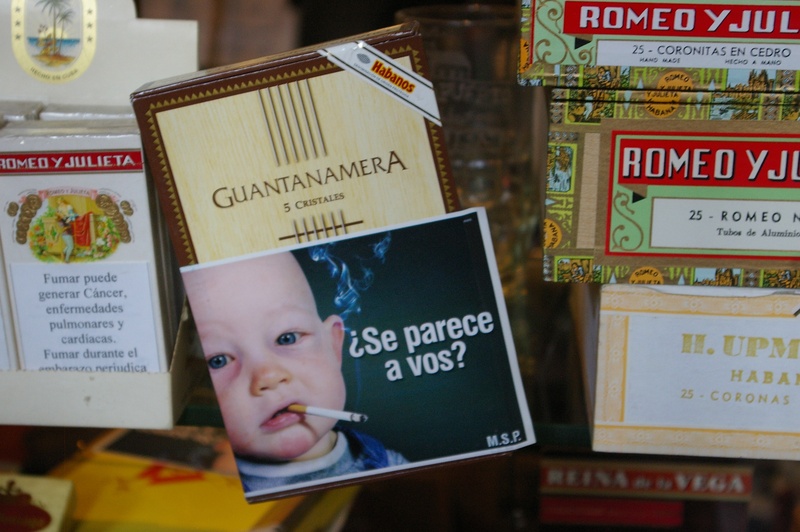 Uruguay has presented a 500 page document to defend itself against an international lawsuit challenging the country's tough tobacco packaging regulations. The claim was brought by Philip Morris, the global tobacco giant, at the World Bank's International Centre for Settlement of Investment Disputes (ICSID) in Washington DC. Want a billion dollars in development aid? If you happen to live in Afghanistan, the two quickest ways to attract attention and so aid from the U.S. authorities are: Taliban attacks or a flourishing opium trade. For those with neither, the future could be bleak. This piece take a look at the lack of reconstruction aid in areas like Bamiyan, Afghanistan. A once-obscure accounting rule was changed Thursday to give banks more discretion in reporting the value of mortgage securities. Apparently under political pressure, the five-member Financial Accounting Standards Board approved a controversial change that makes it possible for banks to keep some declines in asset values off their income statements. WASHINGTON, Apr. 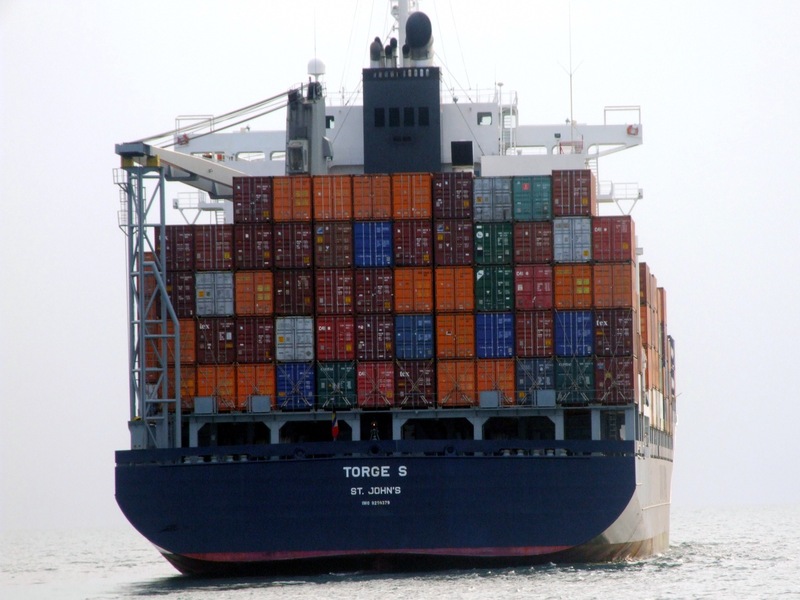 10 (IPS) -- Activists from labor, development, human rights and farm groups are calling on the United States and five Central American countries not to rush a trade agreement that they say is undemocratic and would drive farmers and other vulnerable groups deeper into poverty. Food security campaigners are now more concerned than ever that farmers are turning dependent on large multinational corporations (MNCs) for seeds, fertilisers, pesticides and other inputs while also becoming more vulnerable to pressures to produce genetically engineered crops. It's been ten years since British Petroleum launched an expensive ad campaign, re-branding its corporate image into the eco-friendly "BP: Beyond Petroleum." We said it then. When a company spends more on advertising its environmental friendliness than on environmental actions, that's greenwash. Three long weeks into the BP oil disaster roiling the Gulf of Mexico, CorpWatch's December 2000 skewering of its new image sadly, bears repeating.